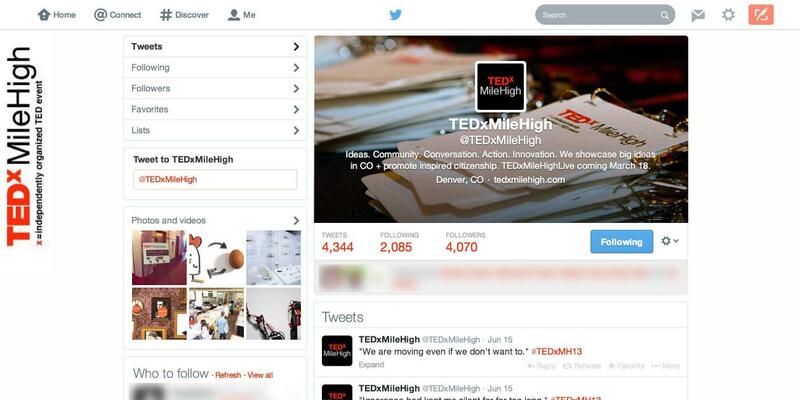 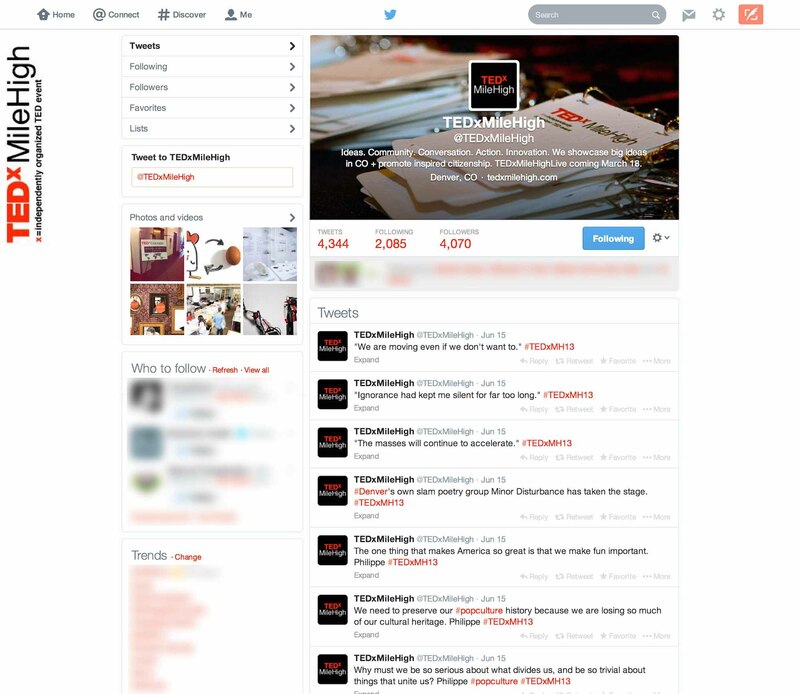 UZU’s social media strategist, Candace Datz, was asked to live-tweet TEDxMileHigh’s annual event in June of 2013 from their Twitter handle (@TEDxMileHigh). 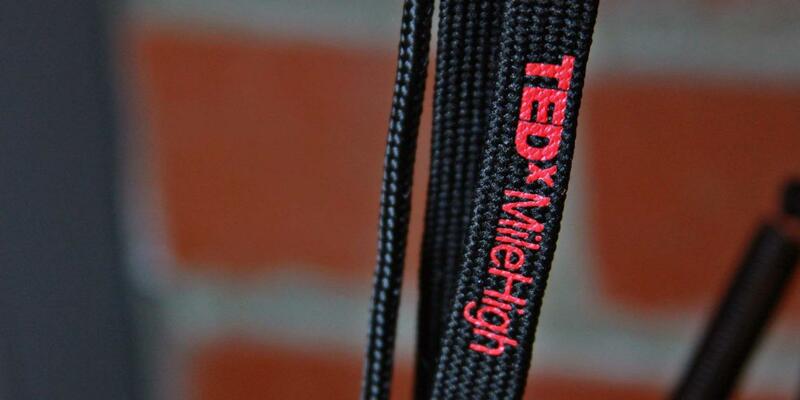 She was able to produce over 160 original tweets highlighting their sponsors, vendors, and speakers, as well as engaging the audience with retweets, conversation, and sharing relevant information. 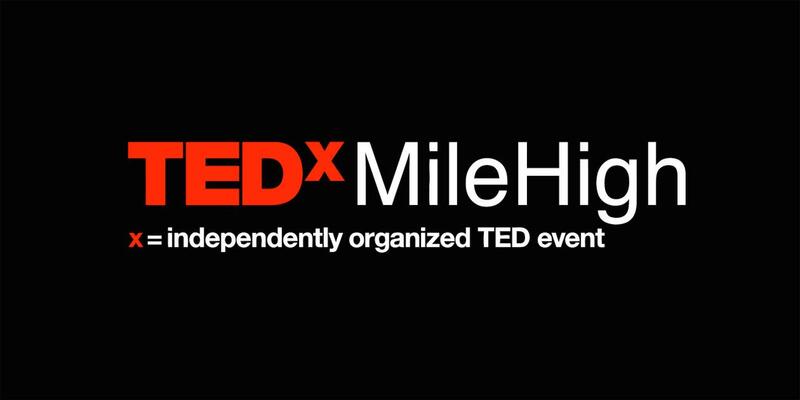 TEDxMileHigh’s staff was thoroughly pleased with the work done that day and UZU is proud to have been a part of such a great organization.